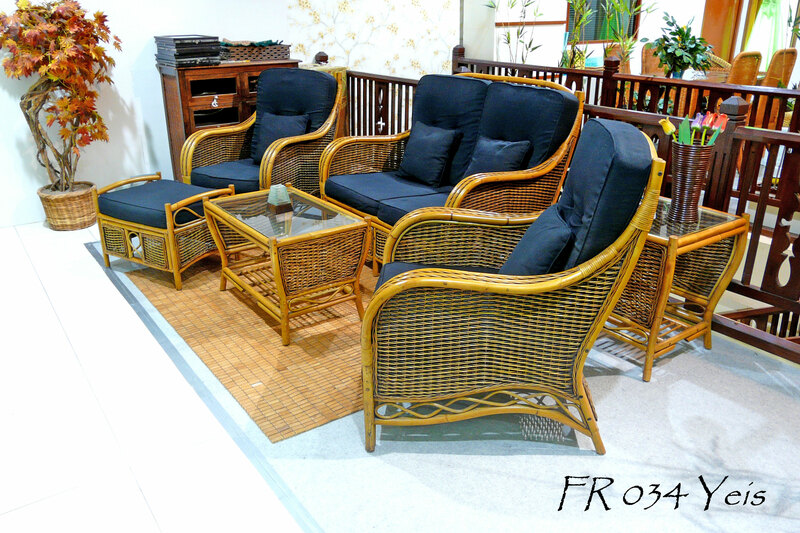 - 6 pieces rattan furniture set, including 2 single chairs, 1 Sofa 2 seater, 1 Coffee Table, 1 Side Table and 1 stool. 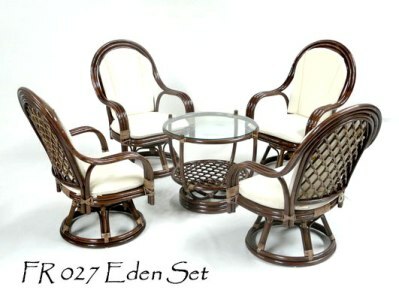 - Light weight and high quality rattan material. 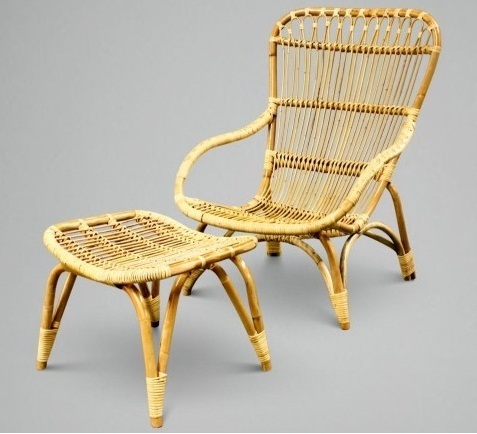 - Chair with cushion for additional comfort. 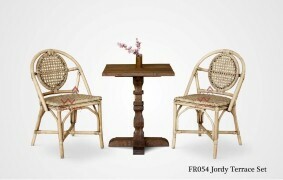 - With storage space under the table top. - With a glass table top, level and modern.